Turanchik's resume includes serving on the Hillsborough County Commission, when the board helped land the Amalie Arena and created Tampa Bay Water, which consolidated water resources for several municipalities. He also tried to woo the 2020 Olympics to Tampa. More recently, he started a test run of a passenger ferry connecting Tampa to St. Petersburg. But he's best known for his efforts to push for mass transit in the nation's biggest metropolitan area without any passenger rail service. He said that vision for transit hasn't changed. "I think the failure of the past transportation referendums has created a perfect storm for someone like me who has been saying for the past 30 years, man we've got to do this," said Turanchik, who was elected to the county commission as a Democrat. "A lot of people are saying now, 'If we only listened to Ed, right, we'd be far better off. We'd have commuter rail running the last 20 years, high-speed rail would be running now.' "
Turanchik said the reason he got into the mayor's race in 2011 was to promote high-speed rail throughout the state. "This is going to be a joyous, visionary fun-filled campaign," he said while filing his papers at the Hillsborough County Supervisor of Elections office in downtown Tampa. "It's all about our future and building a great community. And I'm very pleased that I have this broad spectrum of support." When Turanchik ran for Tampa mayor in 2011, he was bested by the winner, current Mayor Bob Buckhorn. Buckhorn can not run for a third term. 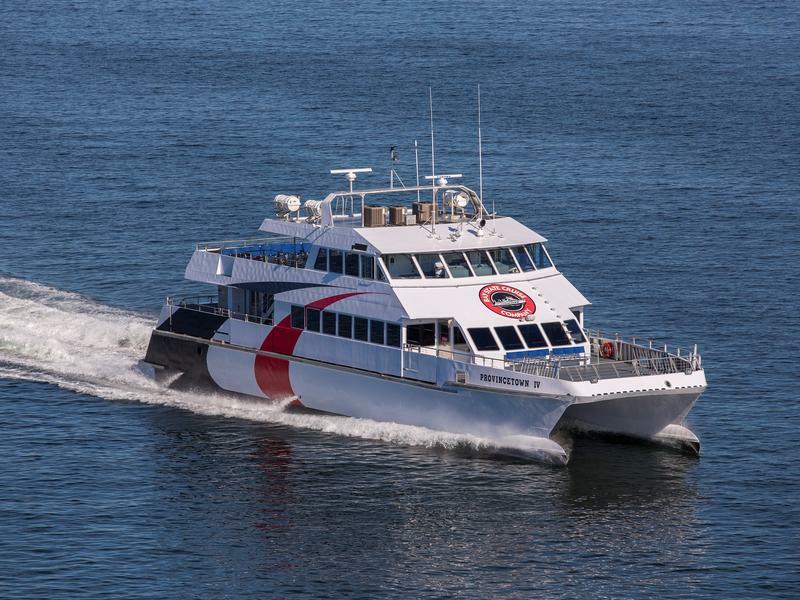 You will soon be able to test ride the new Cross-Bay Ferry. One of the architects of the project, Ed Turanchik, said the plan is to give the public a chance to try out the ferry for free during Thanksgiving week. There will also be Friday through Sunday service offered for entertainment and tourism purposes beginning Nov. 4.